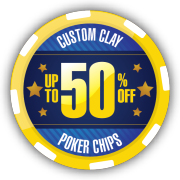 Design custom Casino Royale Ceramic Chips online for your poker tournament! 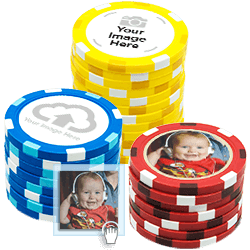 Upload your custom graphics and more. 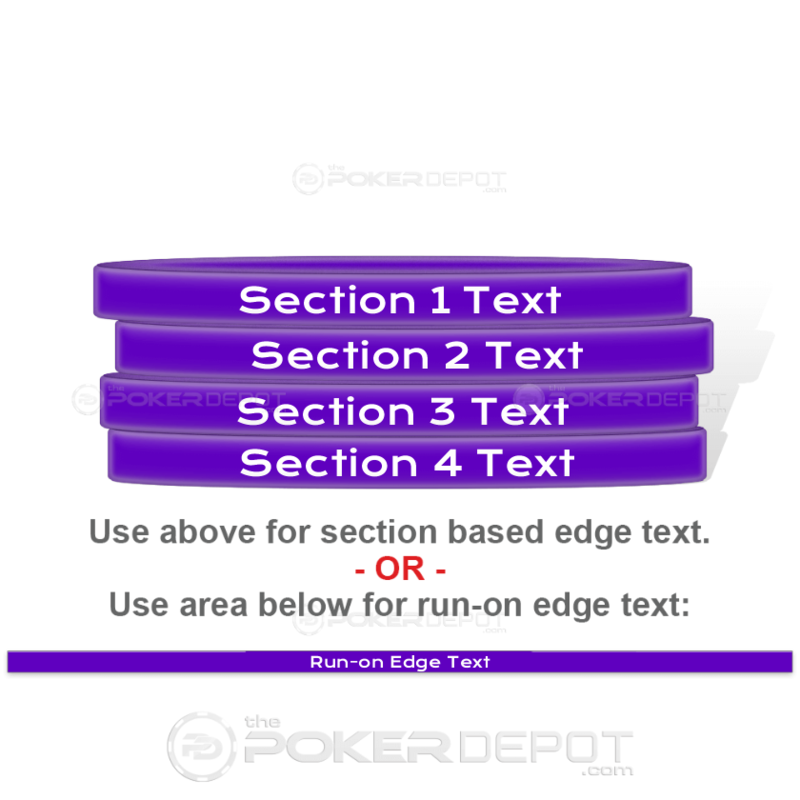 Select "Customize More" to further customize your casino poker chip design. 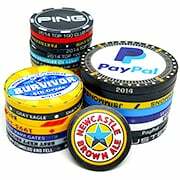 Not a designer? Not a problem - select a professional design package below. 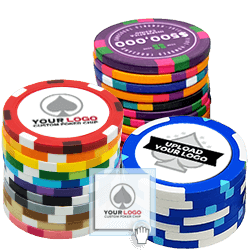 Colors may differentiate slightly from the screen to the final printed product. Average production time is 2 business weeks. 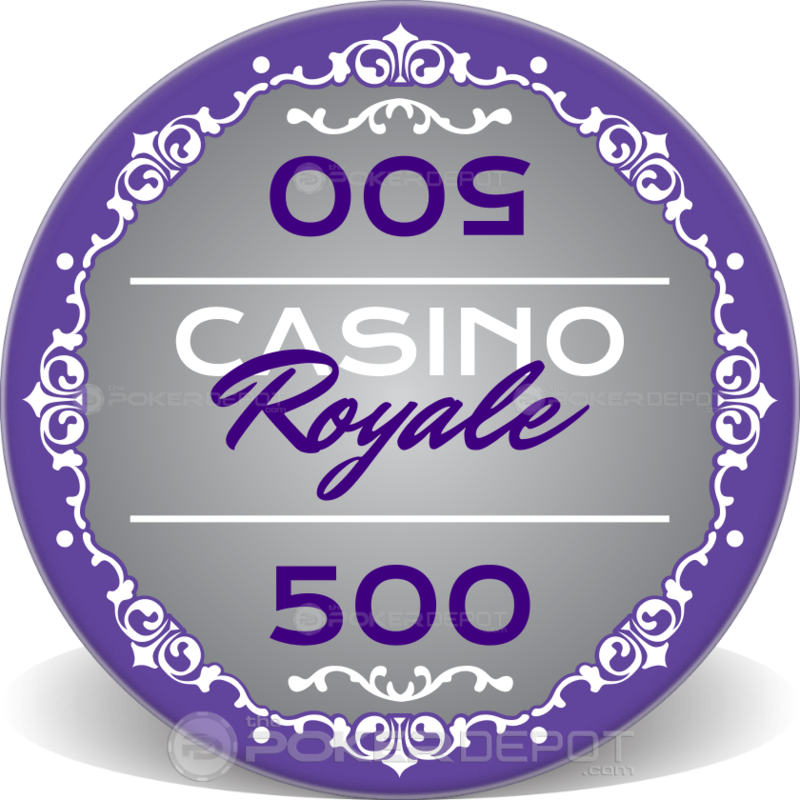 Please check our FAQ or Contact Us for any questions you may have about designing your Casino Royale Ceramic Chips.